It is also the sequel to Nothing But The Truth, and the prequel to Learning From The Best. 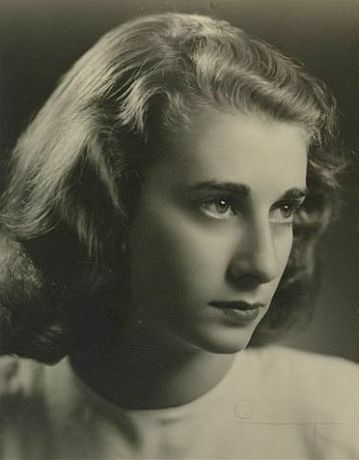 My beloved mother Andee died today in Cape Town South Africa. She was 91. I'll attempt to do the impossible: to express in very few words and symbols, the enormous impact her life had. Although what I'll share shows how who she is, enriched my life in ways that even today continue to unfold and astonish me, I'm clear her presence was felt far and wide by many, many people. You'll find some items following these words. The first is a recording by one of her favorite guitarists Luiz Bonfá and his rendering of Sambolero. It is authentic from the vinyl. You can hear clicks, pops, and hisses the way she would have listened them. 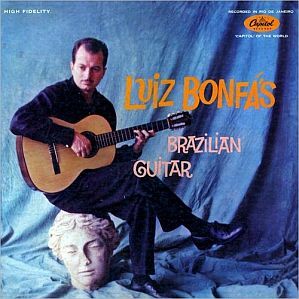 Luiz Bonfá was a prolific internationally renowned recording artist. Yet his Brazilian Guitar album which Mom listened was only made available for South African audiences. I've appended a photograph showing the album sleeve. If you click it, Sambolero plays. 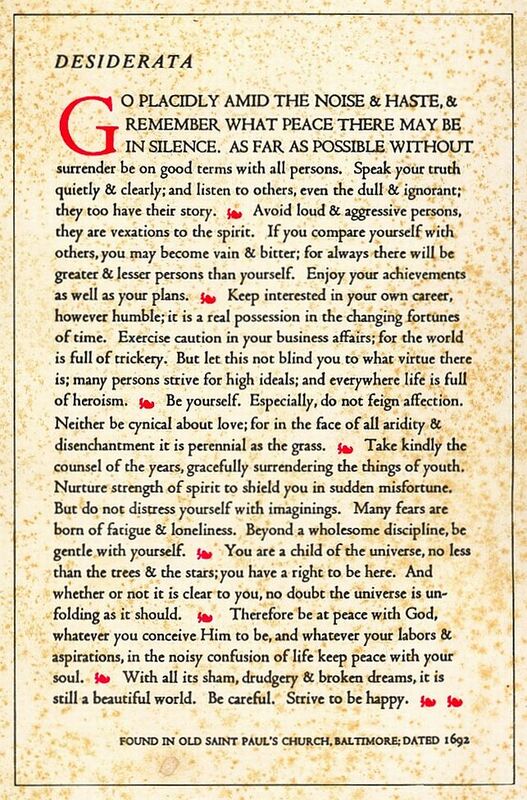 I've also appended the prosepoem by Max Ehrmann titled Desiderata which those of you who had the good fortune of visiting her home, will remember hanging on her hallway wall. She commissioned my girlfriend Wynnefred May "Wynne" Townell who was a student at UCT (University of Cape Town) Michaelis School of Fine Art, to caligraph it. Her home had large floor-to-ceiling bookcases full of books in which I loved to lose myself. She could play her vinyl "LP", CD, and reel-to-reel tape collection 24 hours a day for a month or more, and never play the same piece twice. The photograph of her to the left of this tribute, is the one that illustrates an essay I wrote, sharing her generosity in allowing our relationship to be complete. There's no greater gift a mother can give a child than to generate the space for their relationship to be complete. The essay is titled Nothing But The Truth. You can read it by clicking here. Also appended is my personal statement as a prosepoem which I distributed to our living family (at least two hundred and sixty seven of us at last count) and friends. Mom was loved by so many, beginning with her parents Benzion and Lena, her brother Norman and his wife Ady and his children Bennett and Lisa and Margo, the love of her life my father Asher "Poobie" Manfred, their daughter / my sister Anthea "Anth" Sarah and her daughter Judith "Jüdchen" Marina and her husband Matthew and their children Noah Atreju and Arwen Hannah, their son / my brother Brandon "Bang" David and his wife Lynne and their son David Asher, my awesome children who rock my world Alexandra "Girly Girl" Lindsey and Christian "Big Guy" Laurence and Joshua "Dad" Nelson, and me. And I know many of you loved her deeply too. If I haven't explicitly named you, I thank you for loving her. 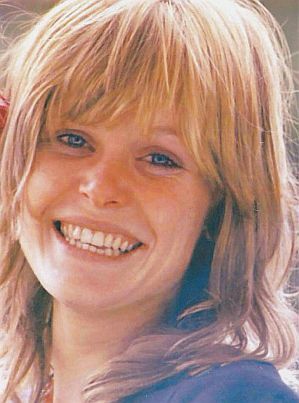 I urge you to celebrate her life rather than be saddened by her passing. I'm clear it's what she wants. Really. What can I say about the woman who gave me Life? That she taught me to tell the truth? That she made the world feel alright when I didn't believe it? That she gave me music and the arts and literature? That she gave me the ability to connect words and sentences together coherently to become a writer? That she demonstrated life isn't really lived until you live it in service of others? That she encouraged me to travel and explore cultures and ideas other than my own? That I loved her and dedicated my success to her? Mostly, she allowed me to be complete in my relationship with her, and she created completion in her relationship with me. I don't know a lot. Really I don't. There are very, very few things I'm sure of. But one of the few things I'm 1,000% certain about is that no human being can ever live a truly free, independent, full, created life until they complete their relationship with their mother. Mom recognized this. She allowed our relationship to be complete. She allowed whatever conversations that needed to take place, to take place for it to be complete. She held nothing back. That's the kind of Freedom she, being who she is, makes possible. Her gift in this regard, is inestimable. Thank You Mom. Thank You for Everything.